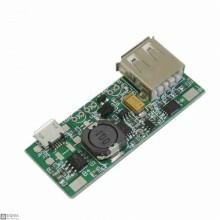 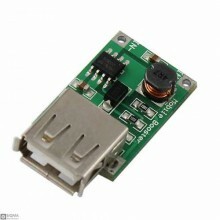 Specification:Charging Input: 5V 1A Input interface: micro USB female port Discharge Outpu.. 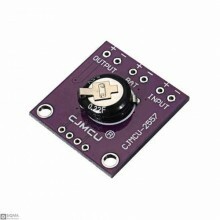 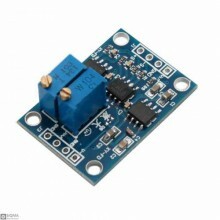 Description:This device uses an AD620 as an amplifier that is capable of amplifying small voltage si.. 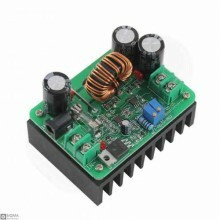 Description:The bq25570 device is specifically designed to efficiently extract microwatts (µW) to mi..
Specification:Input voltage: 12V-60VInput Current: The maximum input current 15AOutput voltage: 12V-..
Over View:Input of 2V to 5V DC voltage , stable output 5V DC voltage , output 1000ma current input w.. 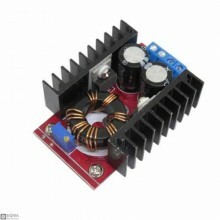 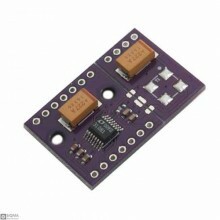 Description:The LTC3108-1 is a highly integrated DC / DC converter ideal for harvesting and managing..